Weather changes are killing me, but let's see what I can dig up for this week. From Photographers.co.uk comes a Wedding Photograph Exhibition. Some of these are too cute. From Examiner.com - May 20 Solar Eclipse Pictures slideshow. 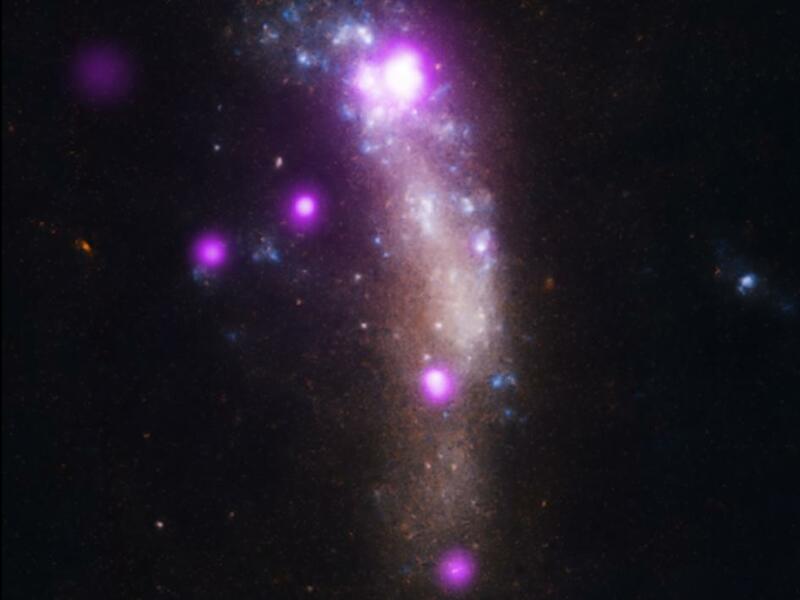 From NASA - A Supernova Cocoon Breakthrough. Creative Portraits of Celebrities Created Using Colored Wooden Pins from PetaPixel. Funky! Solar Eclipse Sunset by Bobby Hitt.